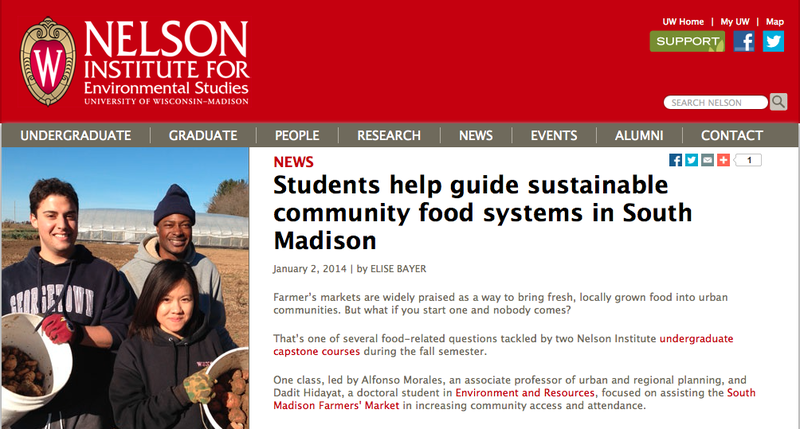 Abby Jackson is a friend who joined our team for the South Madison food justice project. She would be a Teaching Assistant for the service learning capstone course for the 2014-2015 academic year. She was one of our students in our previous community-university partnership with The Natural Step Monona, where I got to know her excellent community-oriented skills that essential for our project. Among one of a few things that she did in starting off her journey with us was to put together this infographic about the project. The poster was presented at the Wisconsin Prevention of Diabetes & Center for Integrated Agriculture Studies, and won a prize in the category of Community Access to Healthy Food. 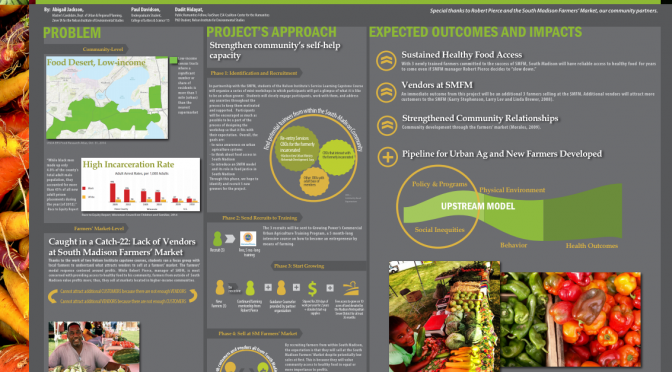 Please view the poster in pdf that illustrates our plan for the project. Thank you Elise and the Nelson Institute for writing an article about our partnership with the South Madison Farmers’ Market. 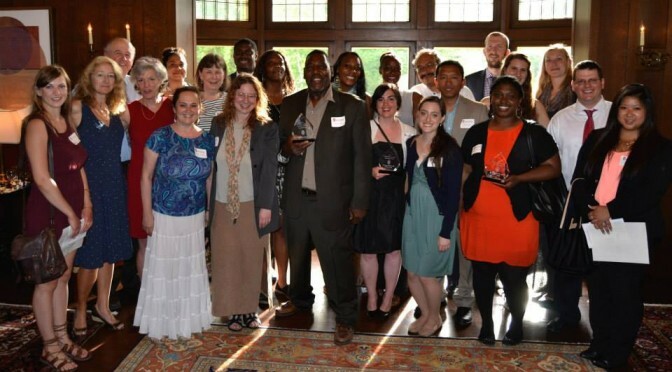 It crucially recognizes the hard work of our students and our community partner. The article is available at the Nelson Institute website. In Korgen, K.O., White, J.M., and, White, S.K. (2014) Sociologists in Action: Sociology, Social Change, and Social Justice Second Edition. SAGE Publications, Inc .
Environmental sustainability is a topic of discussion across the globe. But getting people to act collectively on environmental sustainability, especially in local communities, is fraught with challenges. 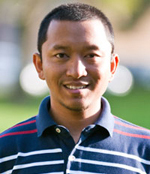 Sociologically, the challenge is one of understanding how collective action works in order to mobilize community members around environmental issues. An important sociological aspect of mobilizing people for collective action is framing those issues effectively (see Benford and Snow, 2000). Frames are toolboxes of interpretation that help us make sense of the world. We have frames of not just what is right and wrong, but even about what does or does not exist. For example, people have various frames of what “sustainable” is. One person might interpret ethanol as sustainable, comparing it to fossil fuels, while another might interpret it as unsustainable based on an analysis of the energy required to grow and transform the corn into ethanol. Activists weigh into these controversies, attempting to bridge their frames with community members’ frames or transform community members’ frames to fit with the activists’ frames. Thursday May 9th was the last instructional day of spring semester 2013. 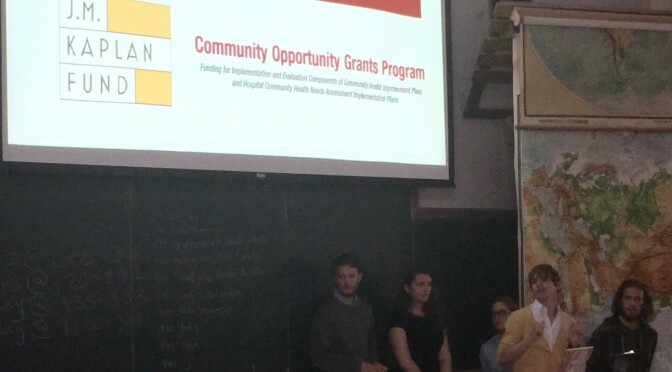 We gathered in Room 15 Science Hall to deliver what we have learned from our community-based research to The Natural Step Monona (TNS Monona). It sounded like any other classes in the last week of semester. However, it was rather special for me–a bittersweet moment–after deeply involved in three-academic-year of community-university partnership between the Nelson Institute for Environmental Studies and TNS Monona, we arrived to the end of a cycle.